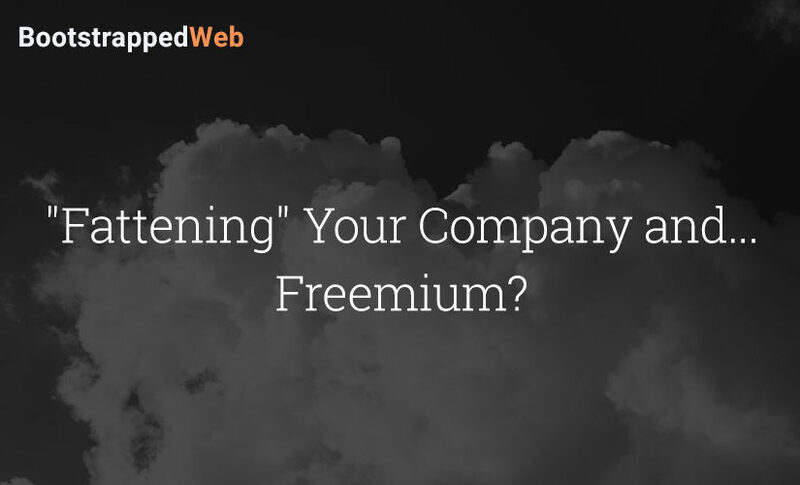 “Fattening” Your Company and… Freemium? Jordan has begun the process of “fattening” up Carthook’s systems to add value to the company and move the business to the next stage. Carthook is also growing their team and there have been some growing pains in the communication process. There have been some hard lessons in the process that Jordan hints at that could help business owners build their systems more effectively. Brian has been putting a lot of energy and time into Ops Calendar. He is getting a lot of interest in the service and the product. This new interest has given him a reason to ask the question if freemium is a viable option for Audience Ops. There is some really useful and thoughtful discussion in today’s episode, so tune in to join the conversation. The “fattening up” process of Carthook. The struggles of building an effective team. Audience Ops and Ops Calendar progress reports. Ops Calendar’s features and fixing the unexpected bugs. Working with freelancers and building a positive business culture around them. Jordan’s marketing experiments and the results. The pros and cons of freemium. As always, thanks for tuning in. Head here to leave a review on iTunes. thanks Brian and Jordan, great stuff…concept question (the freemium discussion made me think of it), could an e-commerce site use an AOps and Carthook APIs, and instead of paying a monthly fee to – pay a percentage of each transaction (like the payment system does) ?